We have found 8 directory listings matching your search query. 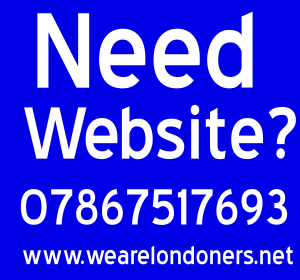 Abc.net is located 24 West Ham Lane in London , Greater London , E15 4SA , contact number 020 85227423 . Find Abc.net Internet Cafes address, post code, reviews, phone numbers and opening times.